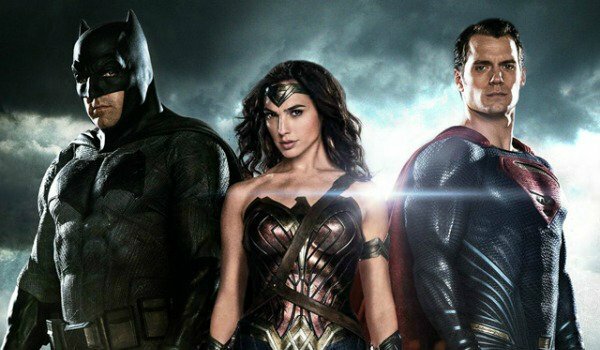 After almost three long years of waiting, Batman v Superman: Dawn of Justice will finally hit theaters on March 25th. The film has become one of the most highly anticipated cinematic experiences of all time, but the enthusiasm of many seems somewhat dulled by their poor opinion of the movie’s predecessor: Man of Steel. Whether it’s Zack Snyder’s direction, the chaos and destruction of the film’s third act, or even the mere tone of the film, naysayers seem to constantly find new ways to call it a terrible movie. 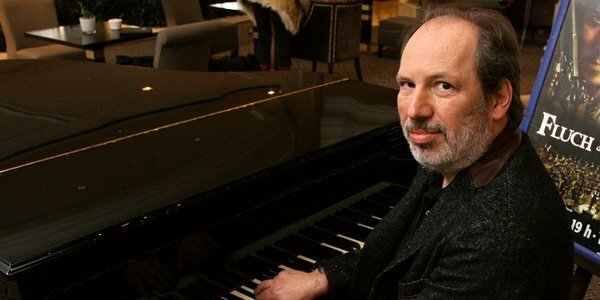 For over a decade, Hans Zimmer has proven himself time and time again as one of Warner Bros.’ biggest assets, with his ability to craft sweeping themes to accompany equally epic superhero films. Within his score for Man of Steel one can feel the DNA of The Dark Knight Trilogy’s iconic score, but with a softer edge. Arguably the most beautiful aspect of the entire film’s soundtrack comes during the film’s soft piano melody. The track – titled "An Ideal of Hope" – perfectly encapsulates Clark Kent’s feelings of isolation while retaining a positive, optimistic outlook that the character is fated for something greater. It certainly must have been a challenge for the composer to create a theme for Superman right after his long work on Batman, but we’re just left even more excited for his upcoming work on Batman v Superman: Dawn of Justice. Those who have only seen Man of Steel once will probably forget that the movie starts off on an incredibly high note. Over the course of the film’s first act, Zack Snyder crafts a beautiful yet tragic vision of Superman’s home world, Krypton. In a pretty much non-stop action sequence, the film deftly presents its central conflict, tells the somewhat complex origin of the titular hero, and gives the potentially one-note villain General Zod (Michael Shannon) motivations that we as an audience can empathize with and see return in full force later in the film. 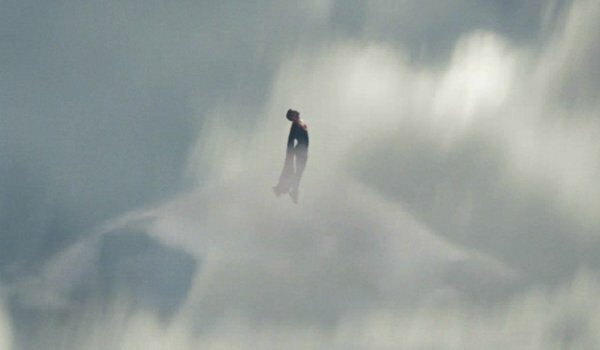 Kal-El’s origin story is not as widely known or understood as Batman’s, so Man of Steel deserves credit for how it manages to tell it in such an economical yet gorgeous fashion, with incredible world and creature design that helped start to set a certain visual standard for what will be the DC Cinematic Universe. Scientists have long asserted that the moment we make contact with alien life will represent the single most defining moment in human history, and Man of Steel treats that event with appropriate levels of gravitas. The Marvel Cinematic Universe started from a grounded place with Iron Man in 2008 and slowly expanded to introduce more fantastical elements over time. But DC has gone in the opposite direction by starting big and crafting their universe around their most iconic character. By introducing DC’s biggest hero first, Warner Bros. requires less time to shape and mold their universe because they have established the type of extreme events that can occur in it. 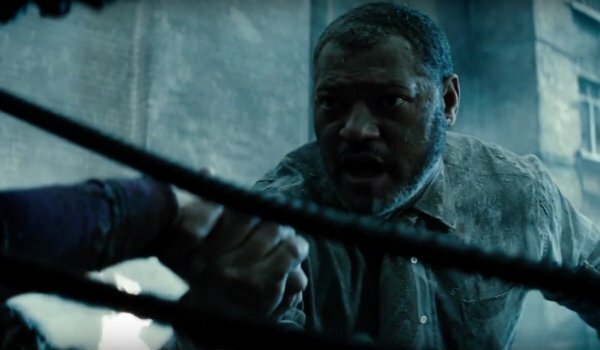 Amanda Waller (Viola Davis) says it herself in the San Diego Comic-Con trailer for Suicide Squad: Superman is a beacon for the world’s heroes, villains, and freaks to make themselves known. It’s an honest moment in Man of Steel, and one that will be important for all of the movies going forward. 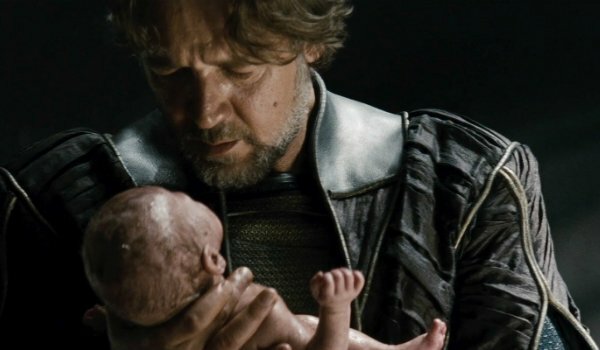 For all of its bombastic action and destruction, Man of Steel’s third act does one specific thing: it proves Jor-El’s belief that Superman can inspire the people of Earth to rise up and do great things. It’s Colonel Hardy (Christopher Meloni) who selflessly sacrifices himself to send Zod’s army back to the Phantom Zone, and it’s Professor Hamilton (Richard Schiff) who figures out how to send them back in the first place. Even someone as seemingly insignificant as Perry White (Laurence Fishburne) chooses to stay with Jenny (Rebecca Buller) in order to try and save her when a building collapses on them and traps her in rubble. Batman v Superman: Dawn of Justice will seemingly continue this idea by showcasing how one man – Bruce Wayne – sprinted into the dust to save as many people as possible when gods fought in the sky. By contrast, the MCU has often made civilians caught in the crossfire of major battles seem somewhat helpless without Earth's mightiest heroes, so it is most definitely a feather in Man of Steel’s cap. I’m not going to try and convince you that Man of Steel isn’t a somber affair at times, but those who claim that it’s too bleak for a Superman adventure often unnecessarily rip the film to shreds. While it’s admittedly not quite as bright of an affair as Richard Donner’s original Superman movies, the film carries with it the same message of hope and potential for the future – albeit in a much more muted fashion. Man of Steel’s Superman is a character who has lived his entire life under the weight of alienation – literally. The moment he learns to fly after discovering the truth of his parentage works because that weight has been lifted and he can see a future full of a sense of belonging. While the color palette may be a bit darker than what we’re used to seeing from the Man of Tomorrow, he is still a character who represents hope, and we expect that to continue to be a factor in Batman v Superman: Dawn of Justice and beyond.